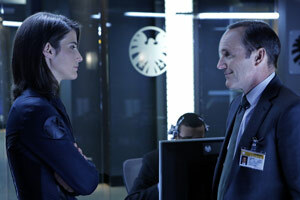 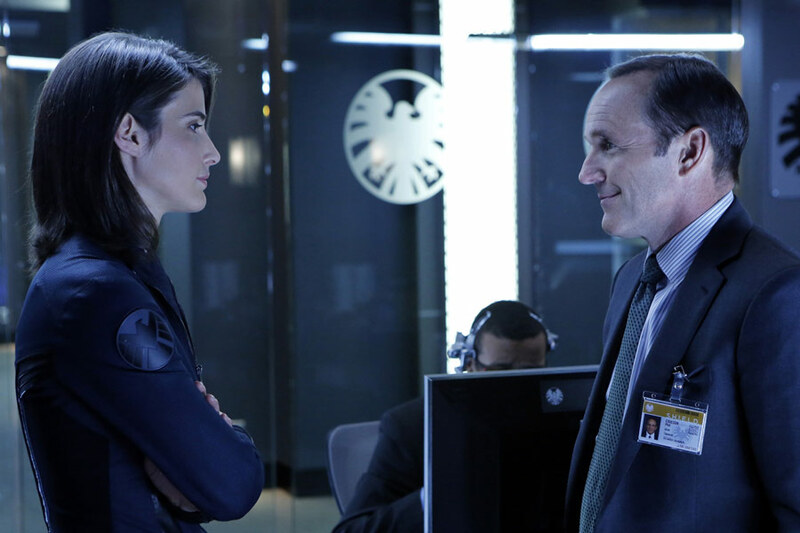 Cobie Smulders reprises her ‘Avengers’ role as Agent Maria Hill in new photos from ABC’s much-anticipated Marvel’s Agents of S.H.I.E.L.D. 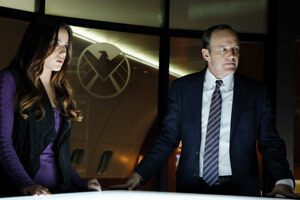 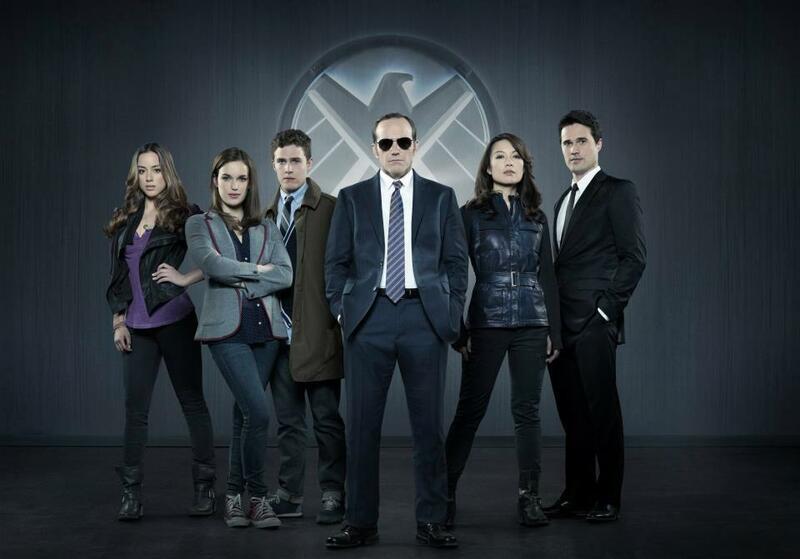 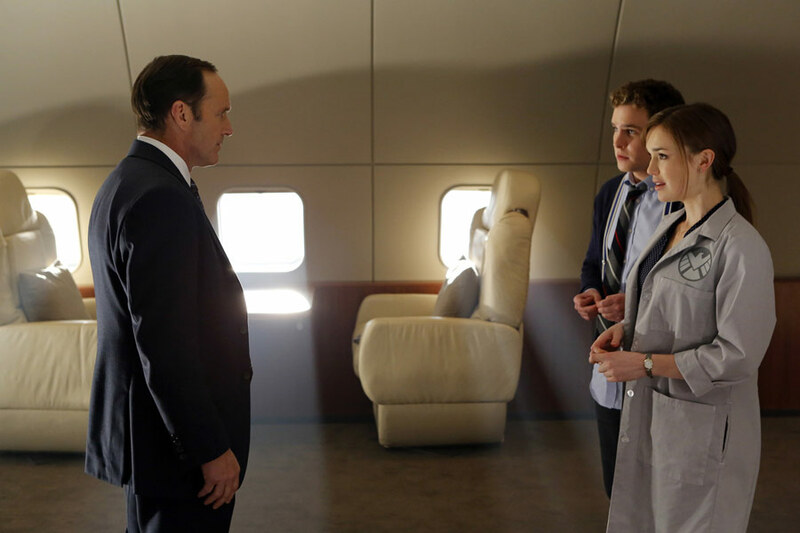 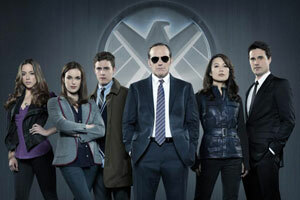 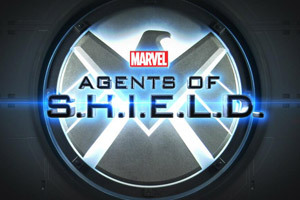 television series starring Clark Gregg, Brett Dalton, Ming-Na Wen, Iain De Caestecker, Elizabeth Henstridge and Chloe Bennet. 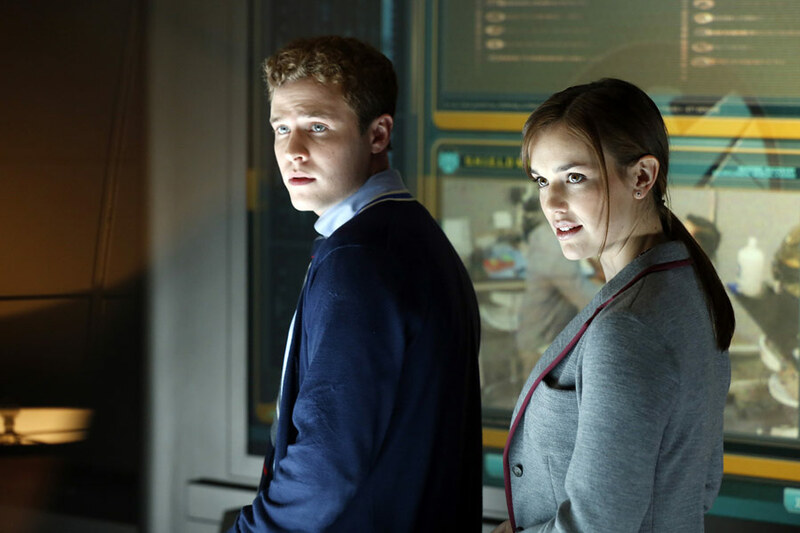 Director Joss Whedon debuted the pilot episode at this year’s Comic-Con International San Diego and ABC has released seven new photos. 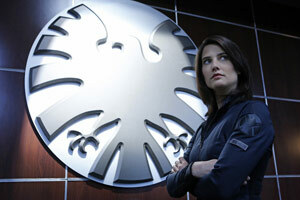 Cobie Smulders (How I Met Your Mother) will reprise her role as Agent Maria Hill from Marvel’s The Avengers in the pilot episode of Marvel’s Agents of S.H.I.E.L.D. 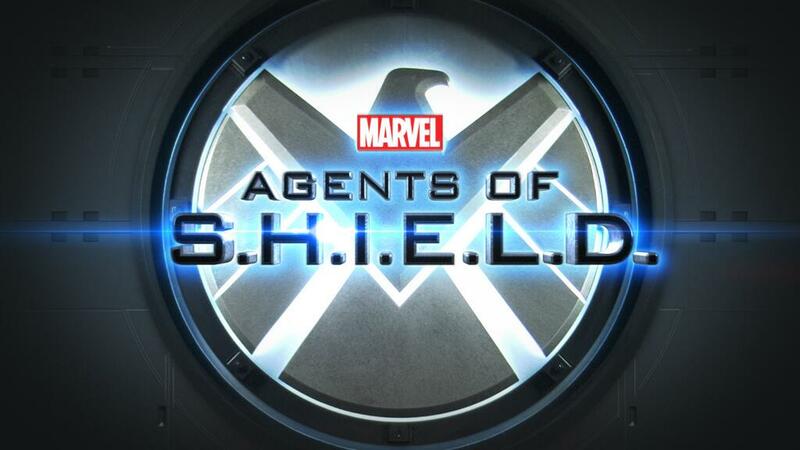 set to premiere Tuesday, September 24 at 8 p.m. 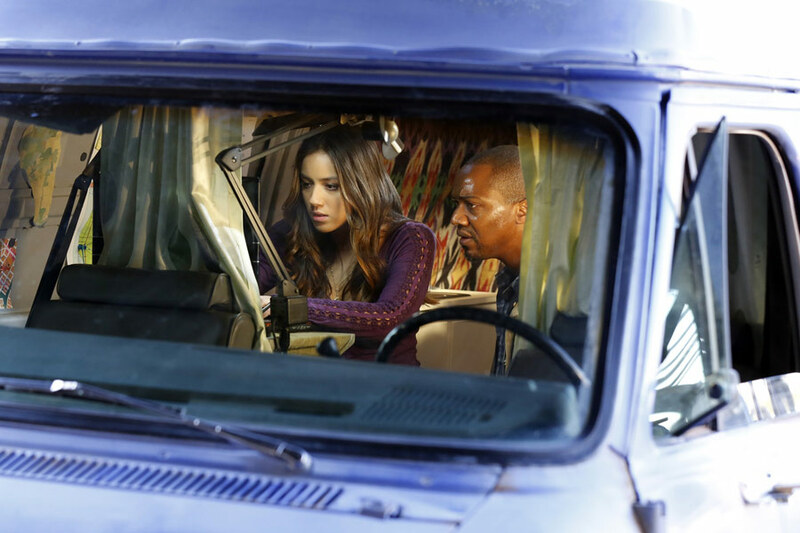 ET on ABC. You can check out the photos below.